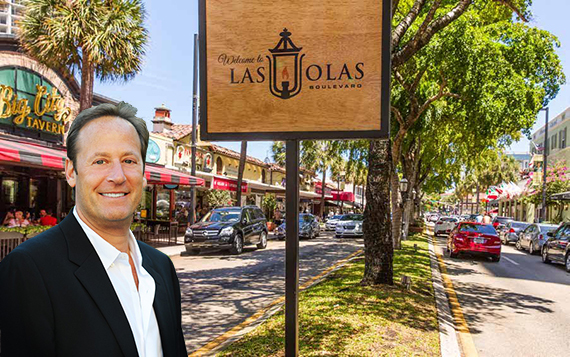 Comras and his senior director of retail leasing Jeffrey Evans were hired to handle leasing for the three major property owners along a four-block stretch of Las Olas Boulevard, which control about 90 percent of storefronts: Las Olas Companies, Barron Real Estate and Hudson Capital Group. In all, the Comras Company is handling about 250,000 square feet of retail space from U.S. 1, where the Cheesecake Factory is, going east toward the canal. He and Evans are launching leasing at ICSC New York on Monday and Tuesday, and have started wrapping storefronts with new marketing materials. The 250,000 square feet includes 50,000 square feet of new space and another 50,000 square feet that’s underway, Evans said. 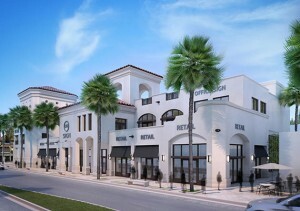 Las Olas Co. is building Las Olas Place, a two-story, 30,000-square-foot retail and office building across the street from American Social, a restaurant and bar on the corner of Eighth Avenue and the boulevard.